Keeping my skin protected is so important to me. Like so many skin caring women, I go the extra step daily to keep my skin fresh and healthy. In the summer, SPF is at the top of everyone’s mind. But as the temperature drops, do you forget to apply your SPF? Don’t! Even when the sun doesn’t feel hot, UV rays are still damaging to your skin. But we all know sun screens can feel greasy and heavy on skin, especially the face. 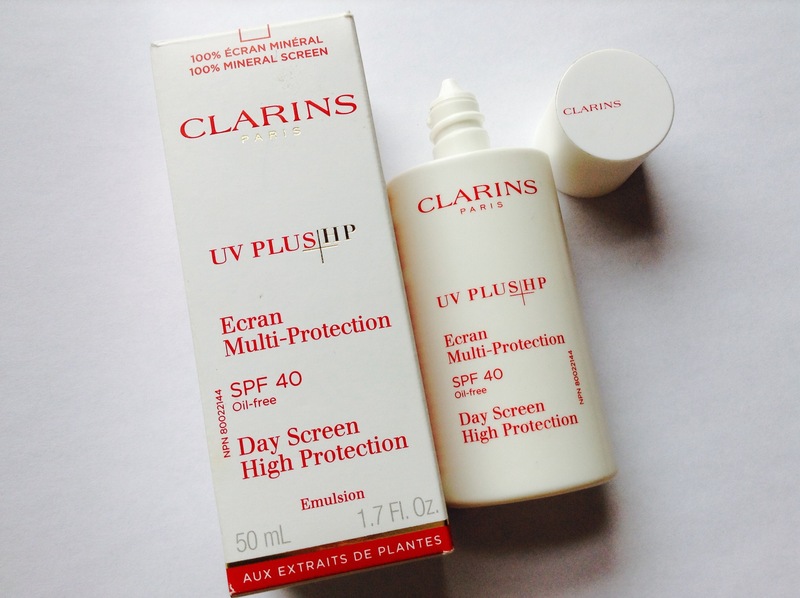 Meet Clarins UV PLUS High Protection SPF 40 day screen. Clarins High Protection SPF 40 is a oil-free, 100% mineral day screen that nourishes and protects your skin. When looking for a sun screen you want to make sure you are getting at least SPF 30. The formula is a light weight emulsion and leaves skin soft, smooth and matte (3 things I want my face care to do). The applicator tip is great because it squeezes out a minimal amount, perfect for the tiny amount needed on your face. It is formulated with antioxidants (another skin ++ for me) that is extracted from cantaloupe melon. This antioxidant fights free radicals in the environment you encounter every day. You can even apply it over top of regular body day care for added protection. So shield yourself from sun damage even in the winter months! When its not hot outside, the sun is still damaging to our skin. I like the way Clarins High Protection day screen feels how I want skin care to feel. 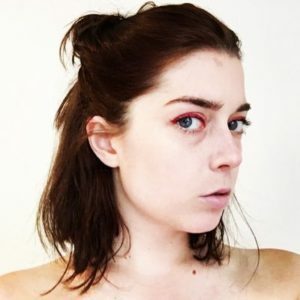 I also want to have a high protection sun screen, especially on my face. Pair it with your favourite moisturizer! I use Clarins UV PLUS High Protection SPF 40 day screen even on the coldest days of the year, so should you! Do you remember to keep your skin protected throughout the year? Share your sun care winter tips in the comments below!